Seriously, there’s no such thing as perfect Christmas gifts for kids. Every gift is wonderful to them. 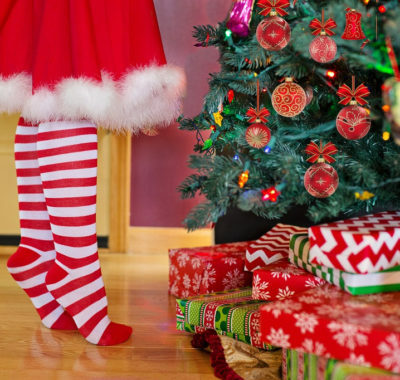 Still, these, we think, will add a touch of awesomeness to every child’s Christmas, making it extra-perfect! 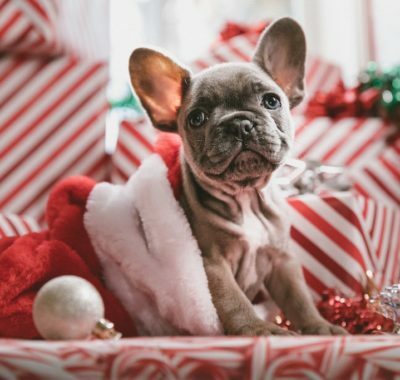 Buying Christmas gifts for kids can be the easiest or the most difficult thing to do, depending on how well you know the child and their likes and dislikes. That’s why we’ve chosen this variety of things and experiences that will give any and every child thoughtful time-out as they reflect and enjoy during this holiday season. Let the kids blast their perfect soundtrack for the season out with the JBL JRPOP. 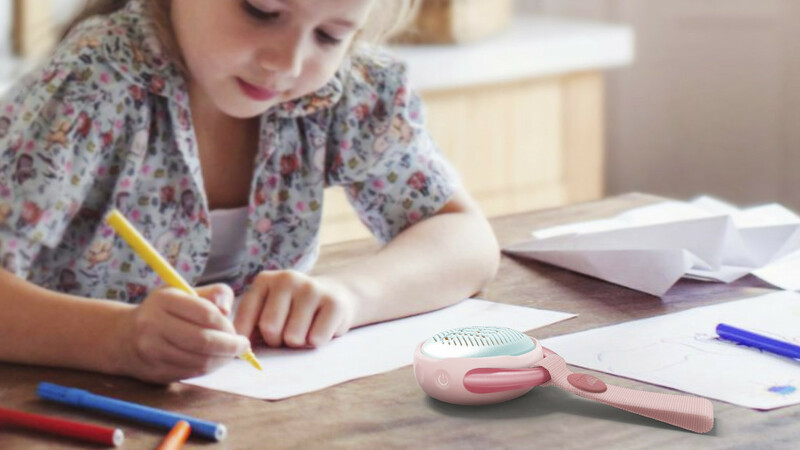 These ultra-portable, kid-friendly bluetooth speakers come in four super cute hues and can be customised with fun stickers too! Kids will also love the coloured lights that pulsate to the beat of the music. Snap it on their backpack, belt-loop, or even their wrists – and let them sing their way home in style. Who doesn’t love Maltilda Wormwood? The spunky girl who dares to take a stand and challenge convention is #GirlPower for all time, and her brand of intelligent, big-hearted derring-do will have young and old alike rooting for her. This multi-award winning musical by the Royal Shakespeare Company has run on the London stage for seven years and isn’t just for fans of the beloved book by Roald Dahl. 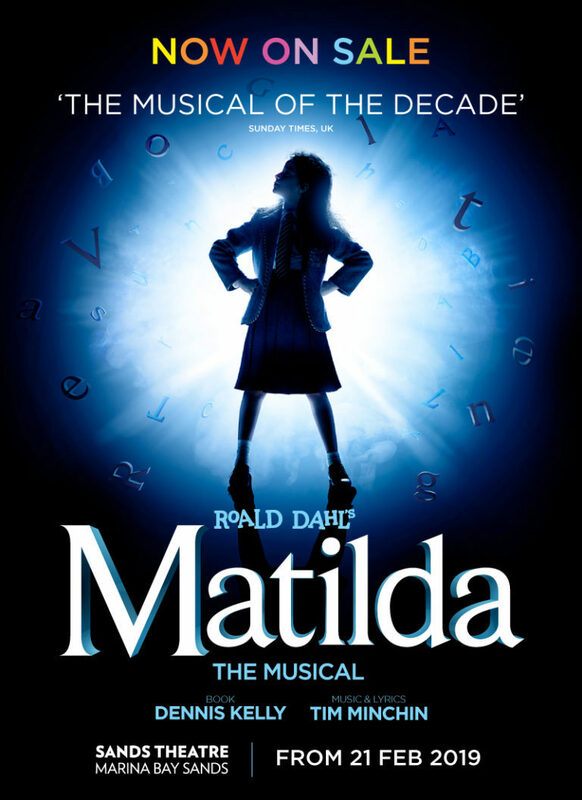 With catchy original songs and imaginative sets, Matilda the Musical promises to be a theatrical experience that everyone in the family will enjoy. Did you know that a local girl will be playing the title role in Singapore? Now you do! The kid came home extolling the virtues of this coding robot set, which was used in a post-exam activity in school. It’s easy to see why. 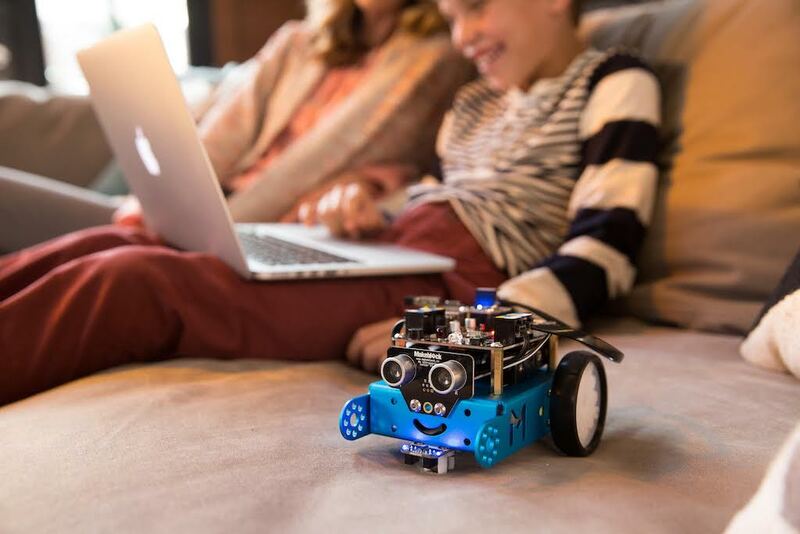 This entry-level kit is easy for young ones to understand and build, but comes with challenges that make them think out of the box. With just a screwdriver, and following clear step-by-step instructions, they’ll be able to enjoy the heady buzz of creating something with their own two hands and making it work. As they programme the robot to perform simple tasks, they’ll also be developing design thinking, problem solving, and logic skills. Thumbs up! Counting steps is an easy and effective way to ensure that kiddo is staying active and not stuck to a device. 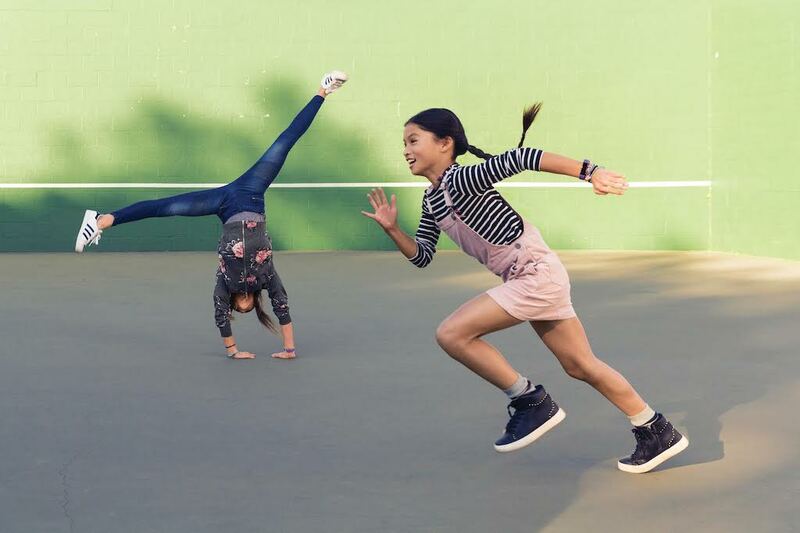 Designed for kids ages 8 and older, Ace comes with with customisable step, active minute and sleep goals, celebratory messages and badges, and challenges so kids stay motivated to move it, move it! Forget fuzzy knitted Christmas sweaters – it’s Singapore and the heat is (always) on. We know how difficult it can be to find well-designed clothes for boys, so give him sartorial swag that he can enjoy wearing all year round in sunny Singapore. This In Good Company collarless shirt that’s smart, yet non-fussy enough to handle an entire day of play, is perfect. And psst! We think the timeless design will look just as good on a girl too! 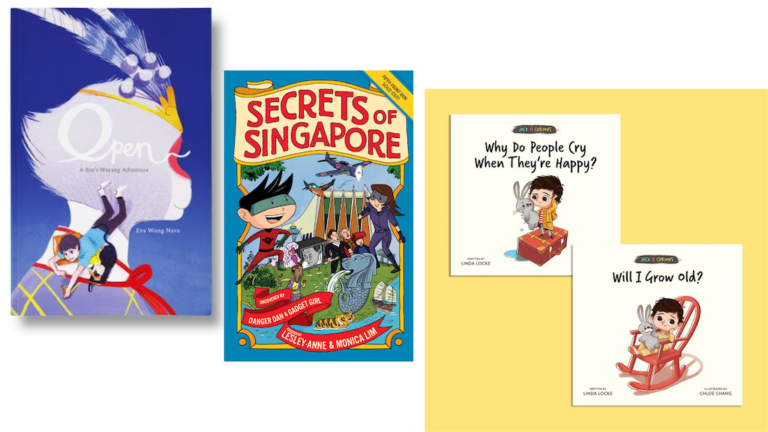 Singapore has a thriving local children’s book scene so if you know that words make the kid’s world spin rainbows, #supportlocal and get them a book – nay, a few books – from a homegrown author. Need ideas? Localbooks.sg has a wonderful catalogue. Every child is hungry for fun! 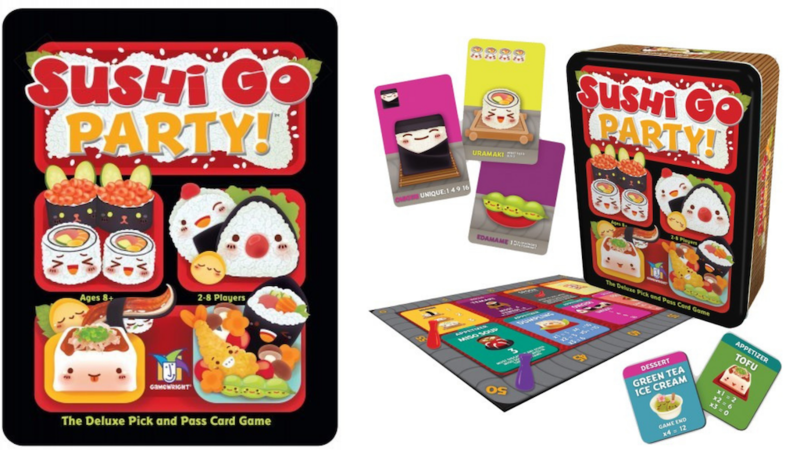 Give them mega maki, super sashimi, and endless edamame and more with Sushi Go Party!, where kids earn points by picking winning sushi combos, or choosing their own à la carte favourites from a menu of more than 20 delectable dishes. It’s a delicious game with irresistible illustrations that’ll keep kids off screens for hours. Let the good times roll! Every child needs a stash – of stationery, that is. 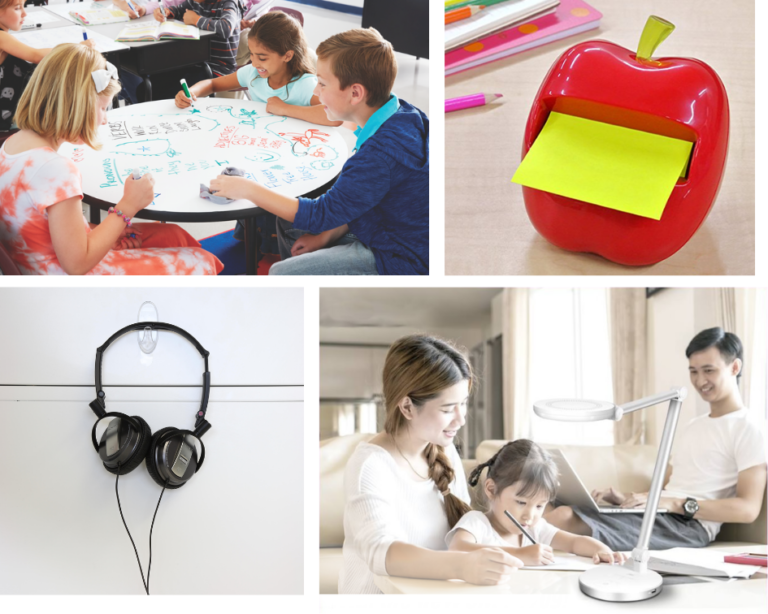 So help them get ready for the new school year with some nifty organisational essentials. Our picks: 3M Command™ Medium Clear Hooks to keep headphones off the floor, the Post-it® Super Sticky Dry Erase Surface for group project work, and the most adorable Post-It pop-up dispensers that can make taking notes fun! To light it all up? Include the 3M LED P1709 Polarizing Task Light, which cuts 80 per cent of glare to reduce eye-strain and protect Junior’s vision. Did you know that Ikea has a seriously cool collection of… toys? 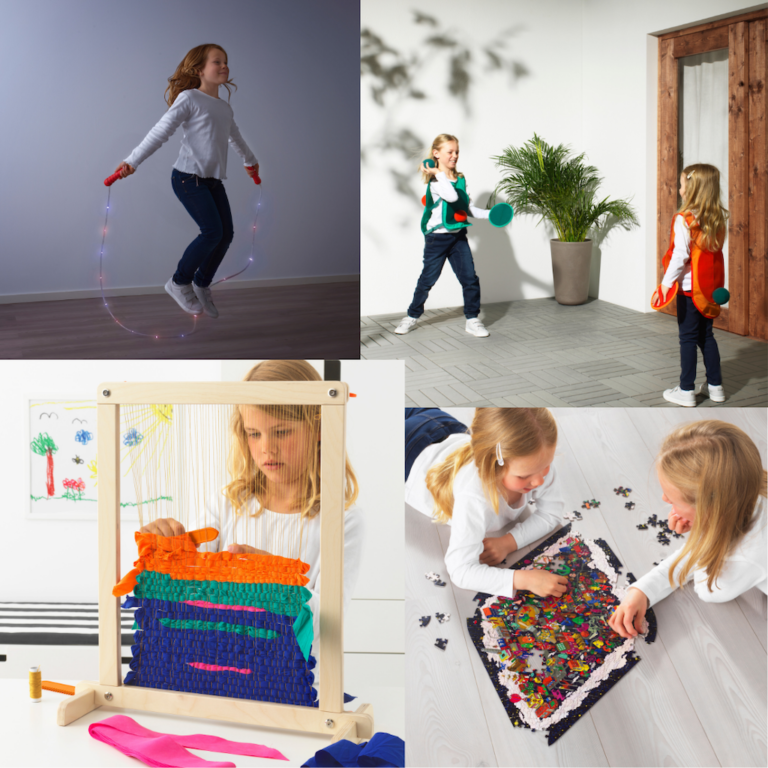 Yes, the flat-pack furniture experts are also professionals when it comes to play and this season’s LUSTIGT collection has us going “Hey I wanna be a kid too!” Our picks: the LED skipping rope for swirly twirling, the vest and ball tag game (when you just want to throw things at each other), the crazy jigzaw that’ll keep kids focused for quite a while, and the weaving loom set that promises hours of colourful and creative fun. 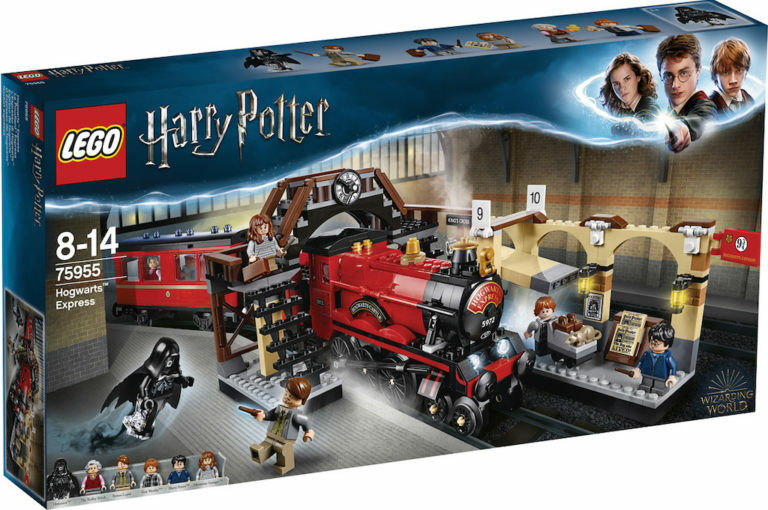 Who doesn’t a love train set, all the more if it’s the Hogwarts Express? Younger ones may need a little help to complete this, but older Potterheads will have no qualms vanishing though the iconic King’s Cross Platform 9¾ on their own to join Harry, Ron and Hermione on their journey to Hogwarts for more magical adventures. And that’s it! 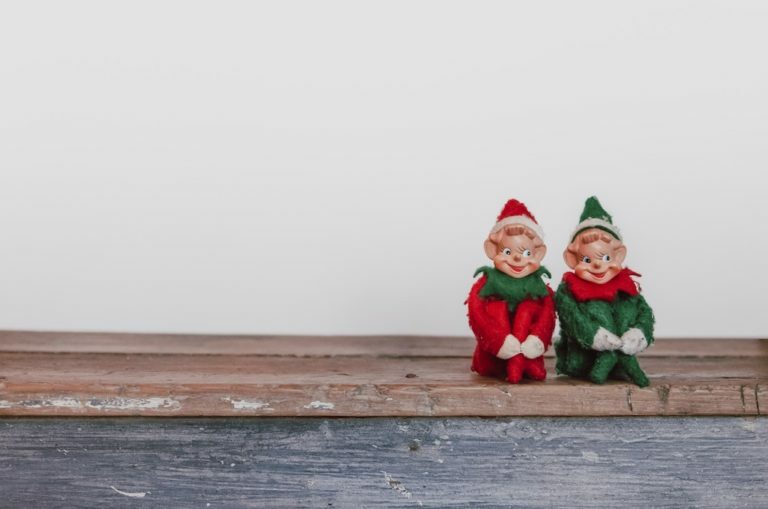 We’re sure these Christmas gifts for kids will give young ones hours of festive (and beyond) fun through hands-on play, jolly conversations, and merry making. Happy holidays! 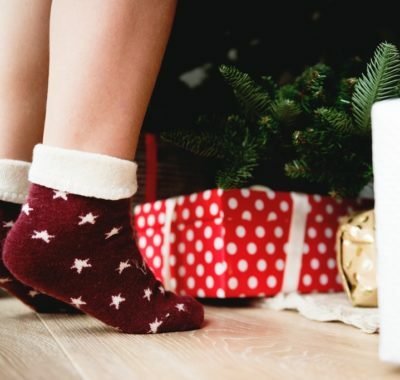 Check out SingaporeMotherhood’s 2018 Christmas gift guides for everyone else in the family!